You Are Ready to List – Is Your Home Ready? These are the two questions that you must ask yourself and be honest with your answers. Times are changing, and the way homes are being listed and sold are also changing and those that don’t wish to adapt to the new ways will suffer with a stalled listing. You’ve decided to sell your home for a reason and the reason isn’t important to anyone, but yourself and your family. If your goal is to sell your home for more money, with less aggravation, and in less time you’re at the right place right now. Use every resource available to you to achieve your goal of selling your home. I have created a great system that help home seller’s do just this. Sell in less time, for more money, and with less aggravation – it’s called the Seller Advantage Program, and this program is an exclusive to All Pro Home Inspection. Regardless of if you plan on listing with a Realtor® or will do it as a FSBO (For Sale By Owner) this program was developed to provide results. 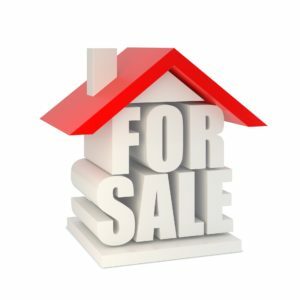 FSBO’s – If you are going to sell on your own, you need to contact our office at 716-772-2548. We’ve provide the Seller Advantage Program to many FSBO's. As a bonus, we have added a video for all home seller's. Following the recommendations in the video will help with the home inspection after you accept an offer....Enjoy!